Hello folks. Apologies for not being able to cover all your tips – there was an unforseen train delay followed by hectic unpacking and sorting. 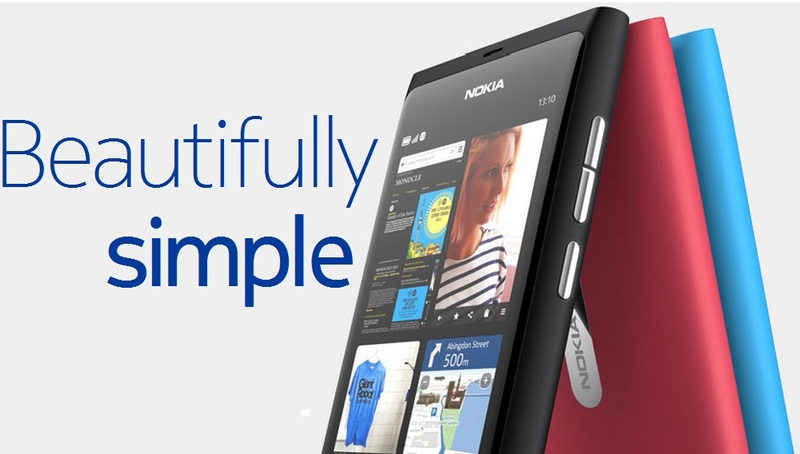 The story to start off with is a mass of pre-orders for the Nokia N9. 599/699 EUR pre-order. It appears the Flagship store in Finland has some N9s to try.